Answer a few questions and view jobs at Fried Frank that match your preferences. Fried, Frank, Harris, Shriver & Jacobson LLP is an international law firm with offices in New York City, Washington, DC, London, Paris, and Frankfurt. The firm was founded in New York City and currently employs 500 attorneys worldwide. The Firm's pro bono program is designed to further several goals. The first, of course, is to provide representation to people of limited means, and to worthy public interest organizations. The program is also there to help each of the Firm's attorneys fulfill their ethical obligation to provide representation to those in need. In addition, the program is designed to ensure skill development in all areas of practice and foster relationships between partners and associates. Do You Work At Fried Frank? How Would You Rate Working At Fried Frank? Are you working at Fried Frank? Help us rate Fried Frank as an employer. How Would You Rate The Company Culture Of Fried Frank? Have you worked at Fried Frank? Help other job seekers by rating Fried Frank. You can find out what it is like to work at Fried Frank, also known as FRIED FRANK HARRIS SHRIVER AND JACOBSON LLP, Fried Frank, Fried Frank Harris Shriver & Jacobson LLP and Fried, Frank, Harris, Shriver & Jacobson LLP. 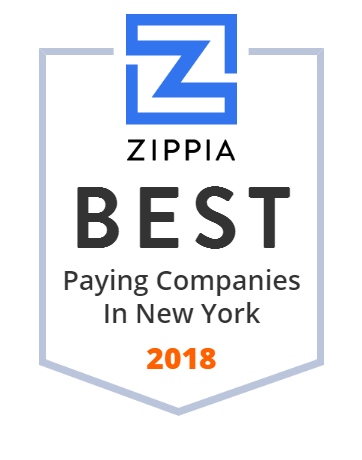 Zippia gives an in-depth look into the details of Fried Frank, including salaries, political affiliations, employee data, and more, in order to inform job seekers about Fried Frank. The employee data is based on information from people who have self-reported their past or current employments at Fried Frank. While we have made attempts to ensure that the information displayed are correct, Zippia is not responsible for any errors or omissions, or for the results obtained from the use of this information. The data presented on this page does not represent the view of Fried Frank and its employees or that of Zippia.